There are mysteries to solve and people to question, but all Ryo Hazuki wants to do is play Lucky Hit. 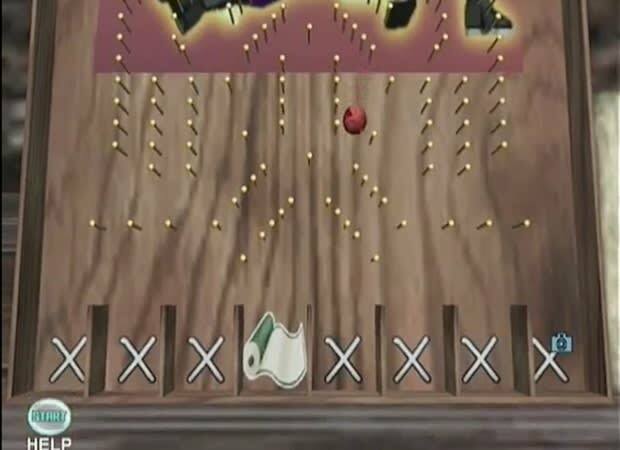 Like some form of hyper-addictive pachinko, it’s not only mesmerizing to watch your little red ball fall through pegs to its final resting place but it can be insanely profitable. With a wide range of betting minimums, odds and payouts you’ll be able to find a Lucky Hit board to match your budget and level of desperation. Unlike the other games listed here, Ryo has the opportunity to play the game as the dealer keeping any profits made suckering the unsuspecting NPCs out of their cash.